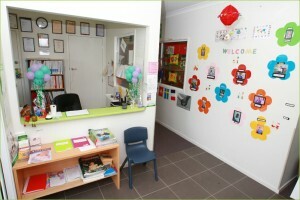 Little Wonderland Child Care Centre is a unique family owned & operated childcare centre located in Carole Park next to Goodna in Ipswich. We provide care for children from 6 weeks to school age and are open 52 weeks of the year (excluding public holidays) Monday to Friday from 6am to 6pm. Firstly we would like to give a warm welcome from the Centre Director and all the educators here at Little Wonderland Childcare to our very special family owned and managed child care centre. Thank you for choosing us to share the joyous times and irreplaceable memories of your child’s early years. With family love, care and also a family operated centre we value the importance of children and believe all families deserve a respectful, righteous and remarkable experience when sharing early childhood years. 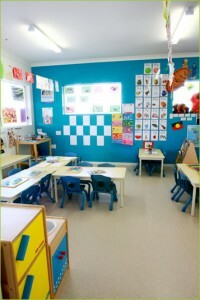 We aim to provide not just quality childcare but a warm, homely happy atmosphere where your child can learn and grow. We aim to cater for each child in a special way by respecting each child and supporting each child’s own unique abilities and interests to help guide them through development in early childhood years. Little Wonderland Child Care is accredited by the National Childcare Accreditation Council receiving the highest and exceeding quality across all ours – to learn more about our wonderful centre and our accreditations – click here. Please feel free to have a look through our website to learn more about our wonderful, warm and caring centre and what we offer. Here at Little Wonderland Child Care we take pride in what we offer and aim to ensure and create a warm, loving family orientated child care centre. We would love the opportunity to show you around our child care centre and share this joyful experience with yourself and your family – contact us. Centre Director & Owner / Management.